These kinds of things are hard to review during the summer months. The little darlings don't really want to "do" school...add in a little Vacation Bible School, plus traveling to go see family....and it gets even harder. This summer we have gone to Indiana for a family reunion and Minnesota for my niece's wedding. We drove from Georgia for both events.....with a little van trouble along the way just to make things interesting! We got to try out the British Literature (Early to Mid 19th Century) guide, available through Hewitt Homeschool, which had the books, Frankenstein, Jane Eyre, Ivanhoe, and Pride and Prejudice....plus a few poems and magazine serial short stories. It is recommended for grades 10-12. The Teacher's Guide, like I said, has the answers to the comprehension questions included, but also has a lot of grading tips, checklists and templates that come in handy when you are trying to grade the writing exercises. If you don't want to grade the papers yourself, you can enroll with Hewitt and they will do the grading for you. I liked some of the tips for grading.....I really would have liked them when I was writing papers. Tips like, don't mark everything that is wrong and, make sure you include positive comments. The hardest tip for me to follow will be.....don't rewrite it yourself....let the student do the work. For setting this up in your curriculum, they have included a semester schedule plan that assumes an 18 week semester.....but there is also another option of 36 weeks and stretching it out for a full year. 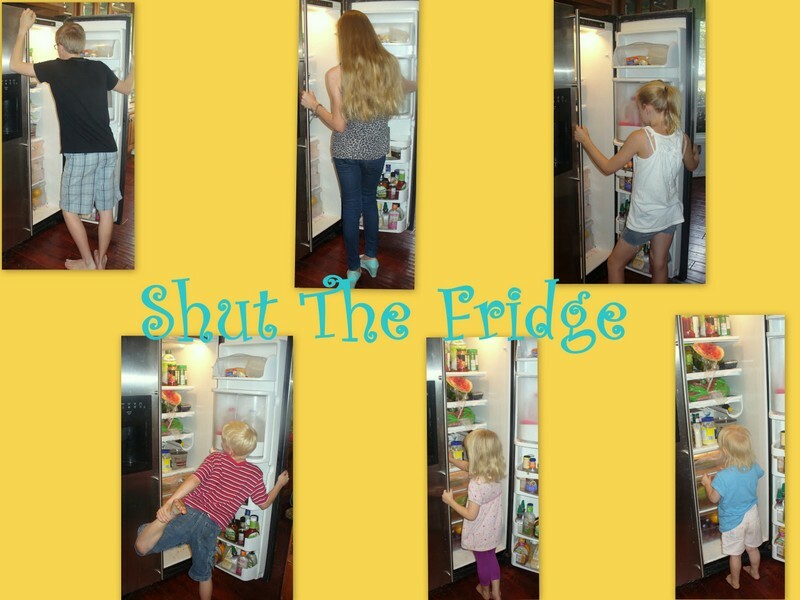 You can stick your own breaks and vacations in, as needed. The first week is a doozy.....but, I sort of like the fact that they warn you up front that the first week is going to be the hardest. I figure if you can make it through the first week, the rest of the course will be easy going! From the student's perspective, I think the book is easy to follow and they throw in a lot of information, but a few little funnies too. Like, even the quote from Mark Twain, "The difference between the right word and the almost right word is the difference between the lightning and the lightning bug." I love the honesty of the author, Michael G. Gaunt. He admits that even he hates being forced to read something, so he understands that students may not be super excited to start this course. He also lets the cat out of the bag that the bulk of writing is actually..... rewriting. Gasp! When this question is raised in our household, I will play the Harry Potter and Hunger Games card....not necessarily great, classic literature....but the movies really don't compare to the books, do they? Each lesson gives a glimpse into the real lives of the authors; details about what the student will be reading; questions to keep in their minds while they read; then, after reading, they answer the comprehension questions; then there is a section on literary lessons (tone of the work, characterization, etc) and then finishing up with their own writing assignment. There are other short pieces included - mostly in the romantic poets section.....and these are included in the student text. There are lots of other literature guides available through Hewitt Homeschooling like American Literature series and Shakespeare studies. The Lightning Literature series starts in 7th grade and moves all the way through 12th grade. The tag line for our book says "Acquiring College-Level Composition Skills by Responding to Great Literature. If my kids can have anything at "college-level" by the time they go to college, I will be a happy mom. I really liked this course for both its content and the way it is laid out for both D-man and myself and plan to continue using them and move onto both American Literature, and the other British Literature studies. You can get the entire British Lit - Early to Mid 19th Century pack, that includes all the books you will need for $48.39. Or, you can just get the student guide for $29.95 and the teacher guide for $2.95 and come up with the actual books that are needed on your own. 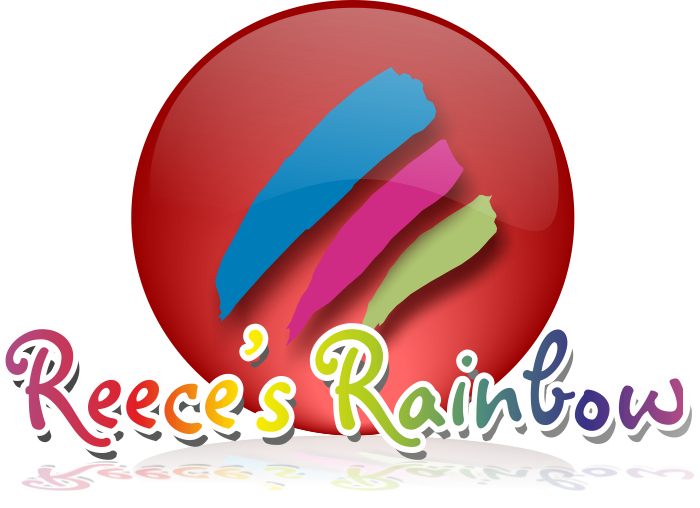 If you want to take a look at samples of what is included in these courses, take a look at www.hewitths.com. Other members of the Review Crew got to try out different guides, so go take a look at what they thought. 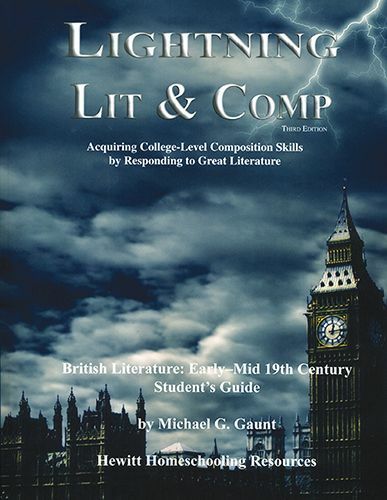 Disclaimer: I received a copy of Lightning Lit & Comp - British Literature: Early - Mid 19th Century Student and Teacher Guide for free in exchange for an honest review.